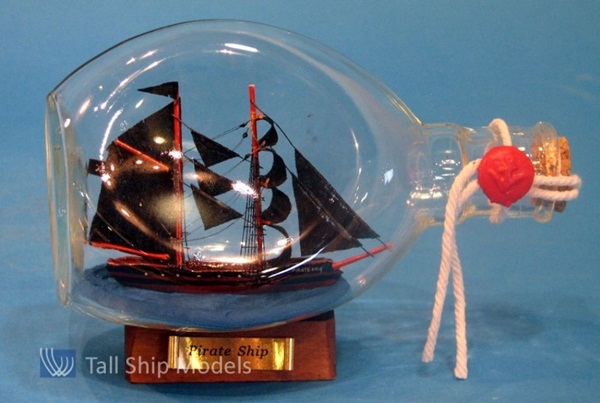 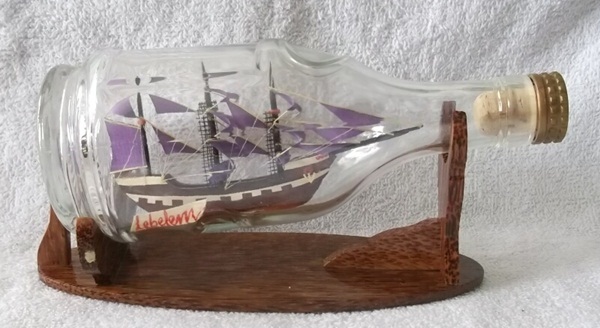 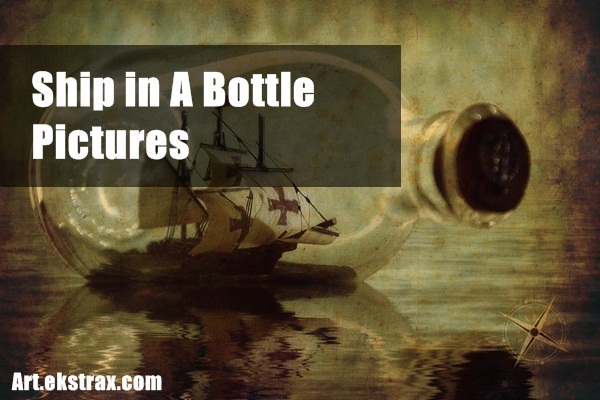 Undoubtedly, you’ve seen a plenty of Ship in a bottle pictures. 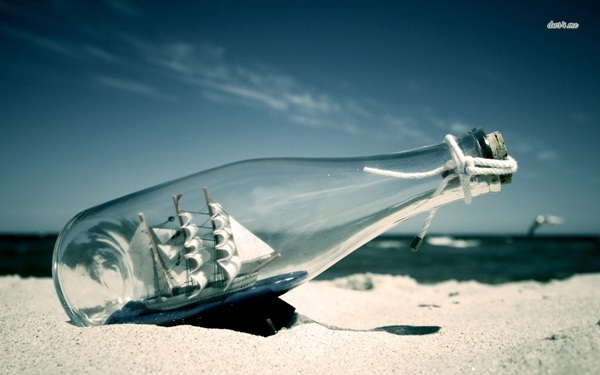 But don’t you want to explore more about it? 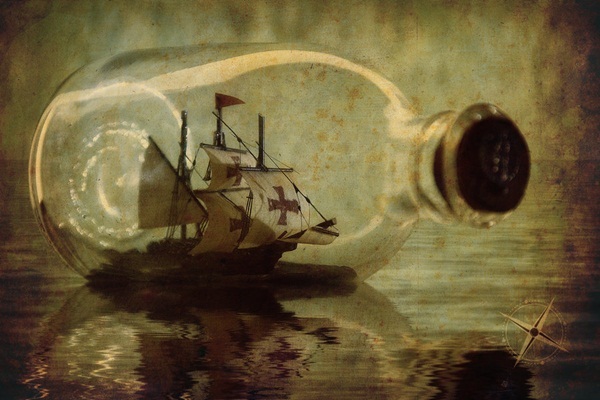 In ancient times, ships were the only mode of transportation and import/export in-between different countries. 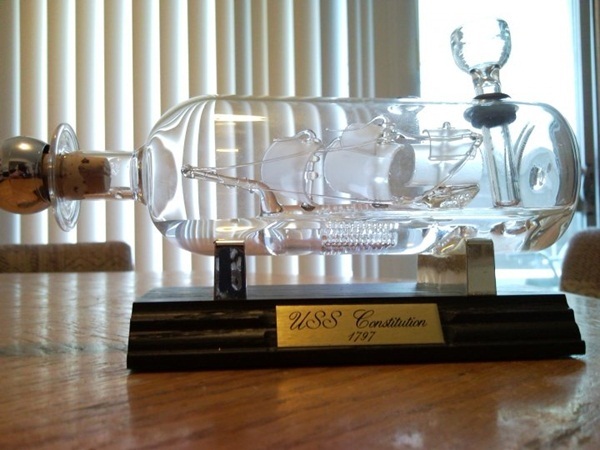 At that time, ship model building was very popular among marines. 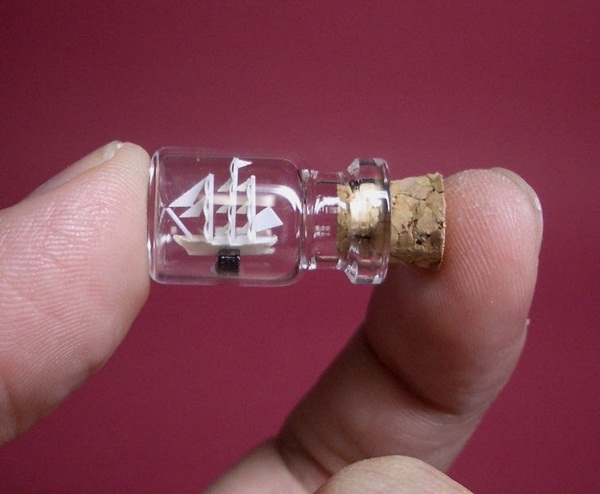 Generally, Greeks, Phoenicians and Egyptians used to create ship models of various sizes and shapes. 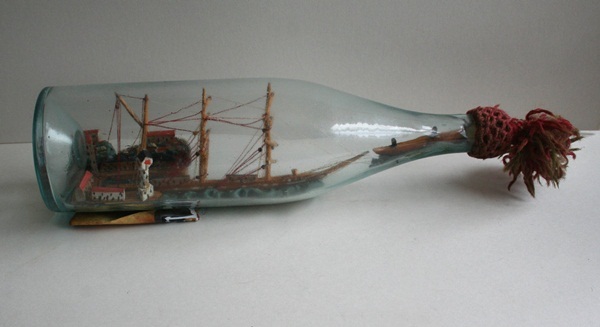 As the previous records explains that Phoenicians had bottles made of glass. 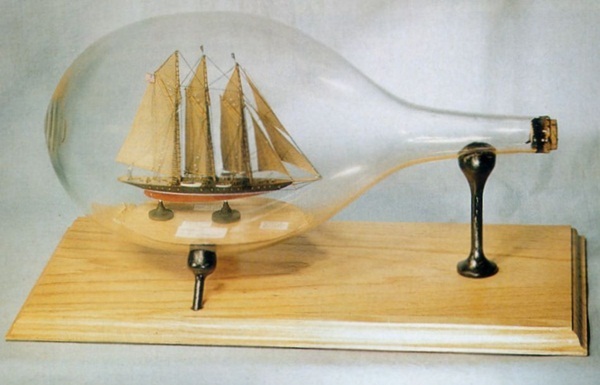 Before 1850, our science technology was not enough capable to produce completely transparent and blurriness free glasses. 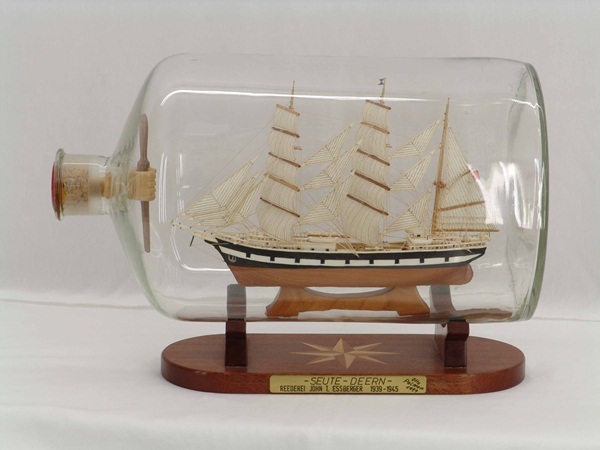 In the mid of 1850, the technology took forward step and made it possible to generate finely clean glass. 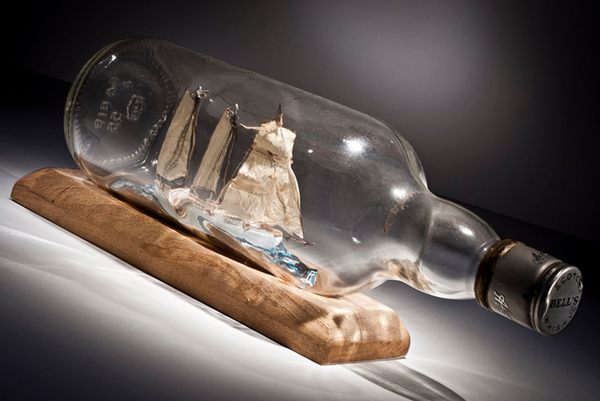 Generally, sailors and marines had to spend a long interval of time on ships and during that time, they developed lots of art skills. 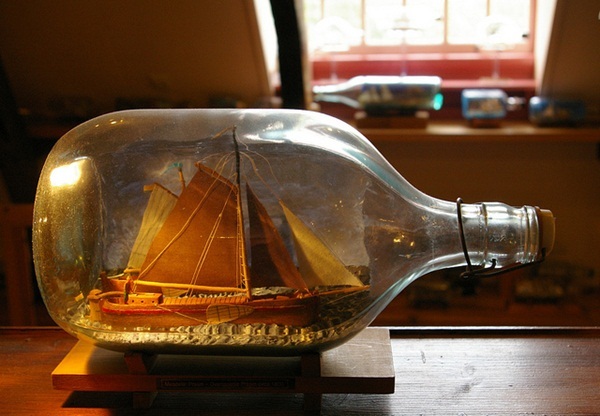 There is no proper record of clue that who made the model of ship in a bottle initially, but it was during the middle of 19th century. 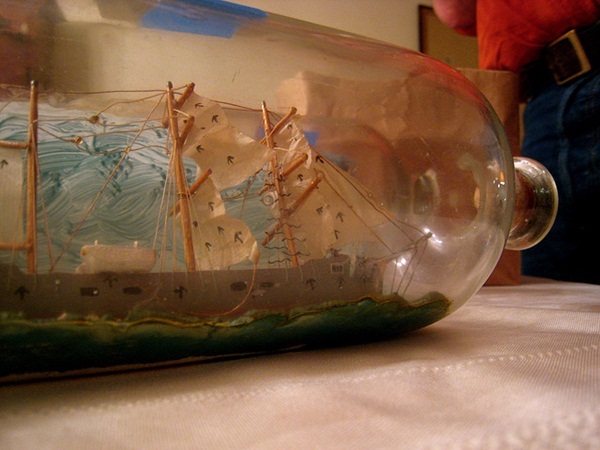 Sailors usually used the materials they had on their ship for creating models. As record says, they normally created the model of their personal ship or any other familiar one. After the creation, they carefully insert the model into the bottle from the neck. 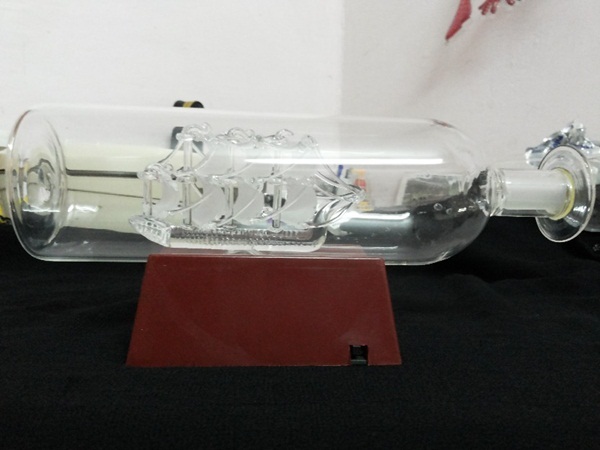 Before inserting, the masts were folded down and opened up after inserting. 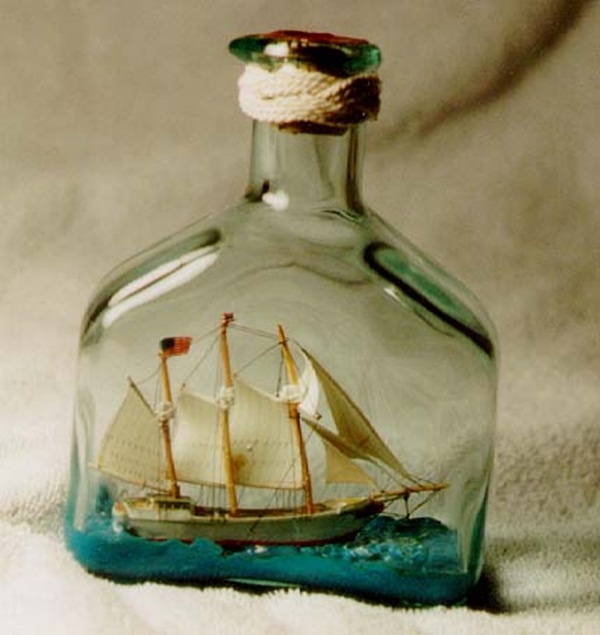 The term which represents the ship in a bottle is “Impossible bottle”. 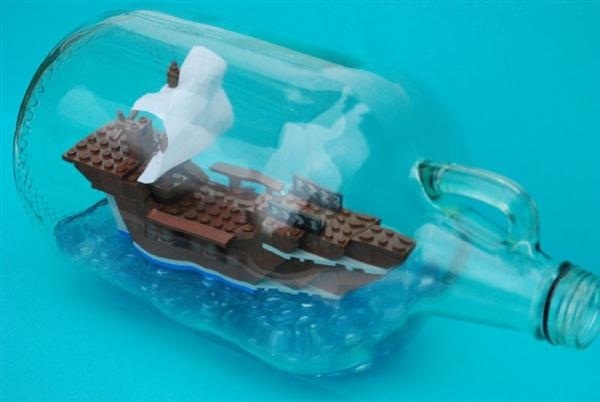 It’s because the objects (ship model) observe inside the bottle are completely impossible to insert through the neck of the bottle. 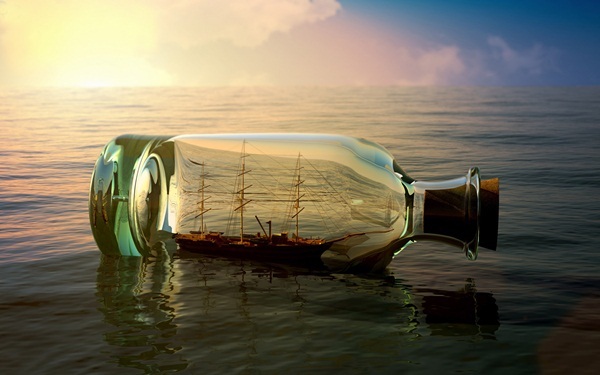 And which amaze the viewer. 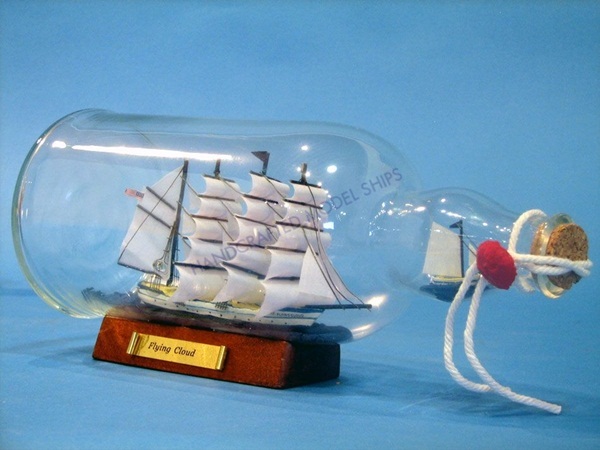 We know that presently the ship in the bottle kit is easily available in the market. 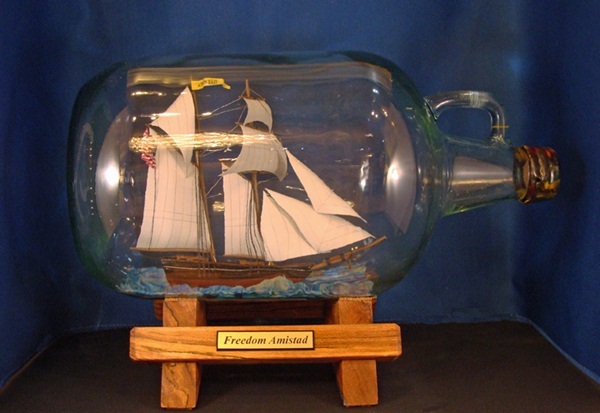 But artists don’t use such kits, they create such crafts by their selves. 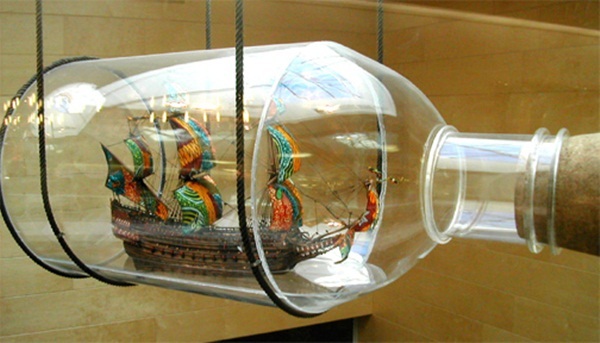 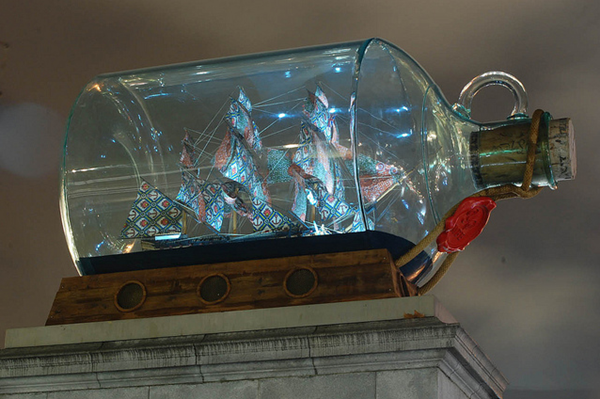 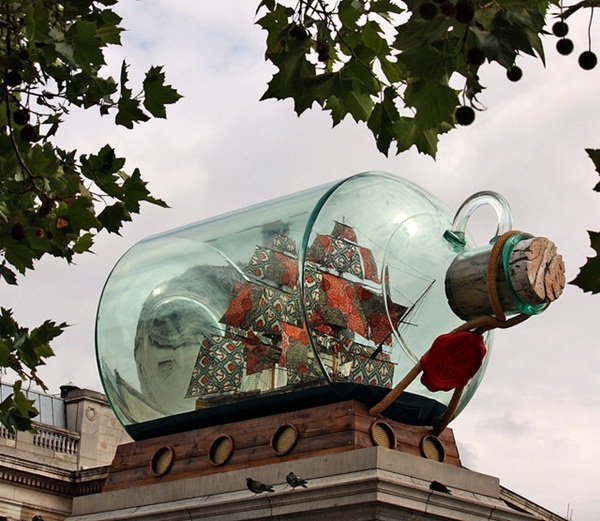 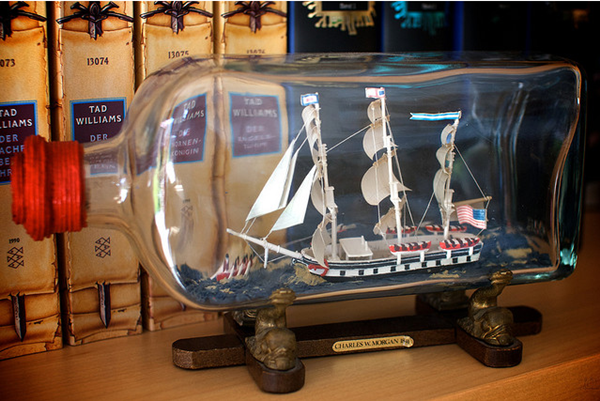 Today we’re here for showcasing 30+ Amazing Ship in a Bottle Pictures which are fully able to amaze the viewer. 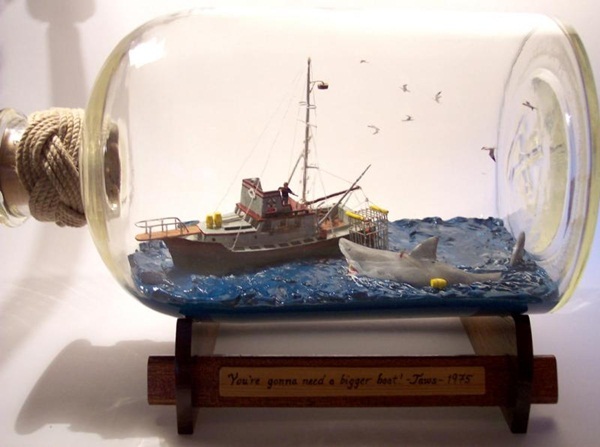 And the collection suppresses you to appreciate the astounding work of talented artists. 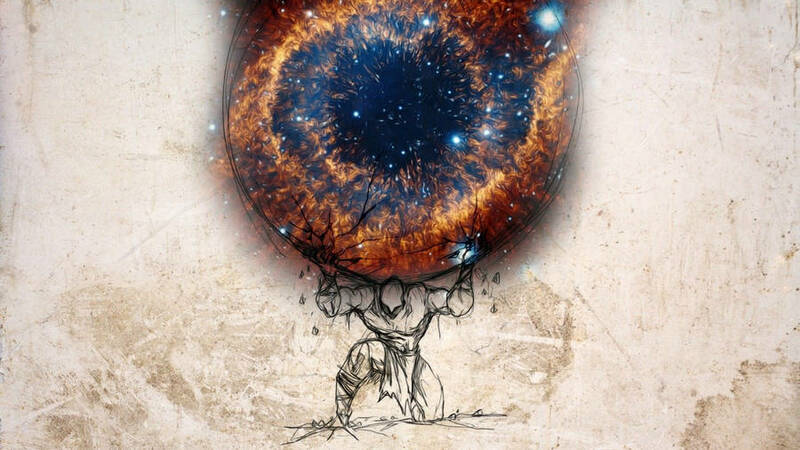 Undoubtedly, you’re going to enjoy it.